Stella Reid is fighting to save the home she loves. After her father is killed and her mother succumbs to yellow fever, it's up to Stella to run Oak Grove, her family's plantation. Unlike most Southerners, Stella sees herself as equal to the African Americans she works side-by-side with in the cotton fields. The white Southerners reject her, and the freed men can't trust her after generations of enduring the horrors of slavery. 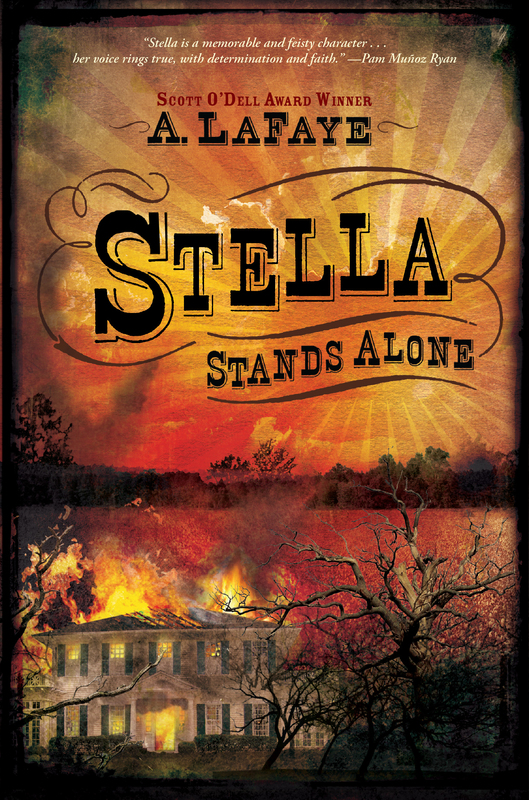 So Stella stands alone as she fights to follow through on her father's dream to leave Oak Grove to her and the slaves. His will is nowhere to be found. Now, the bank has foreclosed on the plantation -- and the day of the auction is rapidly approaching. With no legal claim to the land, Stella is confronted with the possibility of losing Oak Grove, the only home she's ever known. In this inspiring novel, A. LaFaye, winner of the Scott O'Dell Award for Historical Fiction, recounts a young woman's struggle to save her family's land and preserve their memory, illuminating the harsh realities faced by women and freed slaves during the turbulent years after the Civil War. A. LaFaye (the "A" is for Alexandria) is the author of Worth, for which she received the Scott O'Dell Award, as well as The Year of the Sawdust Man, Nissa's Place, The Strength of Saints, Edith Shay, Strawberry Hill, and Dad, in Spirit. 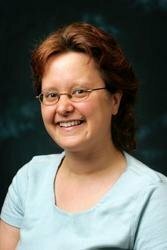 She teaches at California State University at San Bernardino during the school year and at Hollins University in Roanoke, Virginia, in the summer. She lives in Cabot, Arkansas.